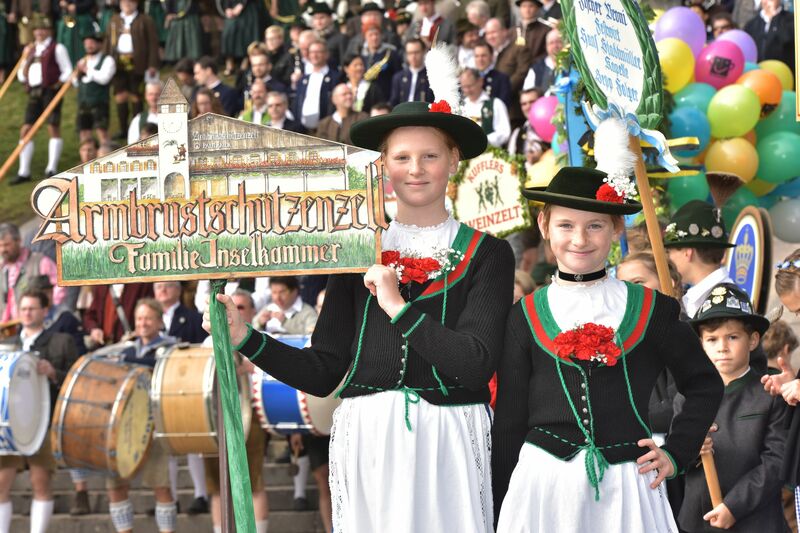 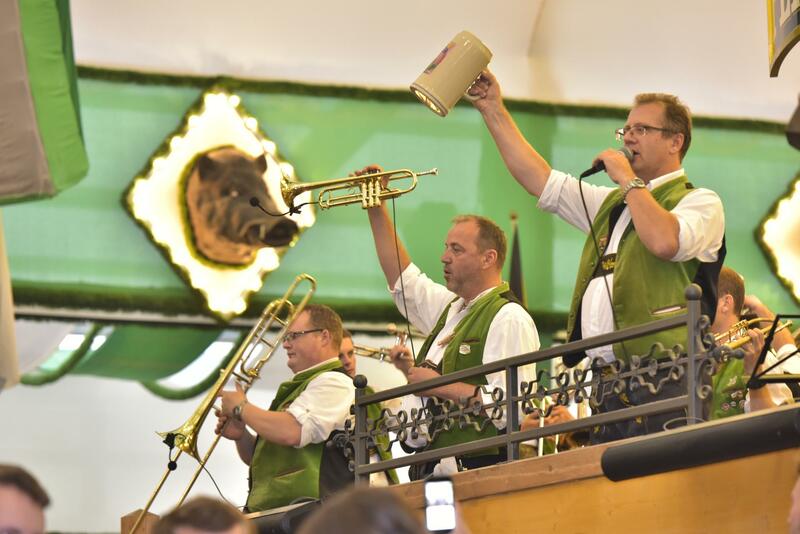 The “Platzl Oktoberfestkapelle” band, led by Manfred Leopold and Andreas Stauber, guarantees a cheerful and hearty ambience under the Armbrustschützenzelt. 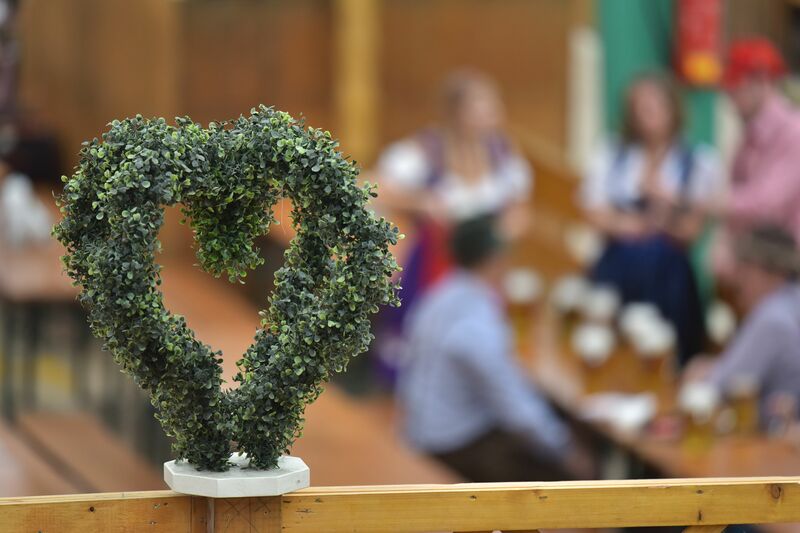 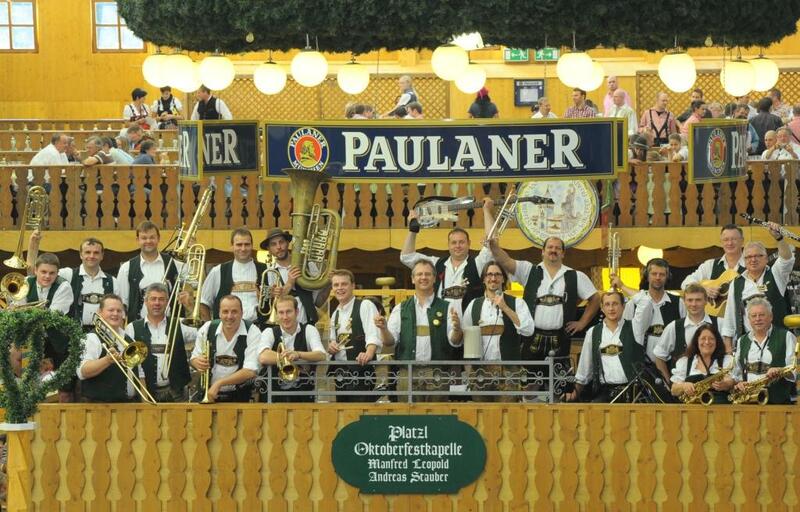 Whether it’s traditional brass music and folk songs or contemporary “Wiesn” hits, our musicians keep the mood intact depending on the time of day. 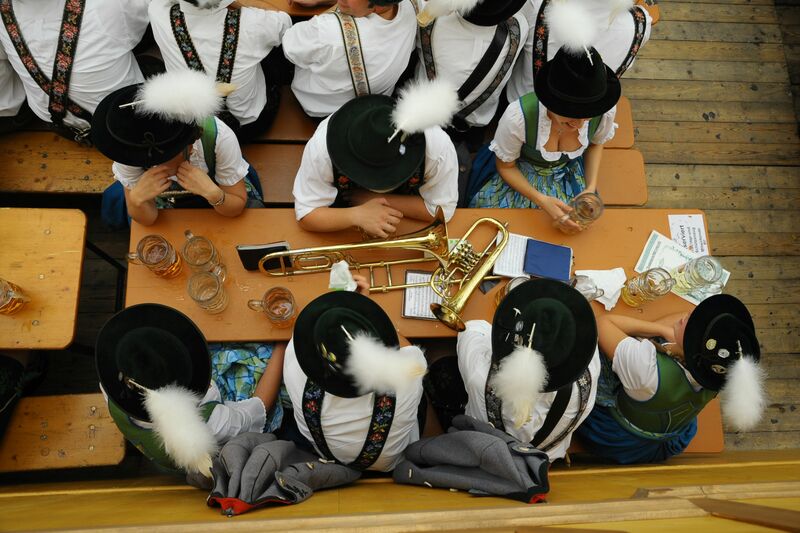 In Dirndl and Leatherpants and with a lot of Power and Fun – The Band MyOmei from middle Bavaria are young professionals with a fervor for music.